Okra is most successfully grown in hot climates. 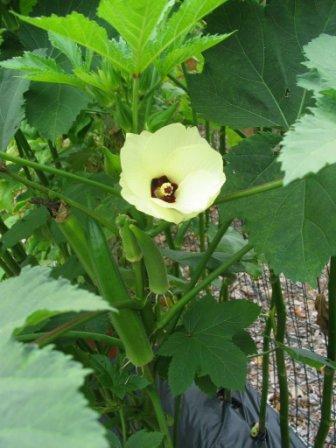 Okra prefers full sun and rich soil. Traditionally grown in southern United States, okra is often used in soups and stews. It can also be steamed, boiled, baked, fried, grilled, or pickled. Diseases: Blossom and Fruit Blight, Charcoal Rot, Cotton Root Rot, Fusarium Wilt, Leaf Spot, Root Knot Nematode, Seedling Disease, Southern Blight.